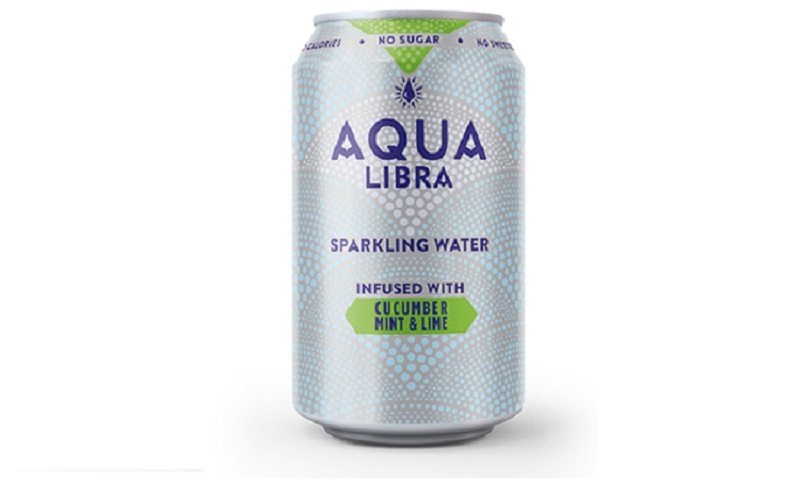 Britvic has expanded its sparkling water brand Aqua Libra. Credit: Britvic PLC. Aqua Libra is an alternative to traditional soft drinks that is claimed to integrate a wide range of on-trend flavours. The Cucumber, Mint & Lime offering complements the company’s existing line-up, which includes Raspberry & Apple and Grapefruit & Pineapple. Britvic GB commercial director At Home Phil Sanders said: “Aqua Libra challenges the rules of soft drinks. It has no sugar, no sweeteners and no calories, and so is the perfect choice for people who prioritise health but don’t want to compromise on a great taste. Aqua Libra will be available in a new pack design from May this year. Aqua Libra Cucumber, Mint & Lime is available in 330ml cans for a manufacturer’s suggested retail price (MSRP) of £1.15. Last year, Britvic expanded its Drench range with a mandarin and lemon variant. It contains no artificial sweeteners, preservatives or flavourings. Britvic currently exports to more than 50 countries. The company is claimed to be one of the largest suppliers of branded still soft drinks in the UK.